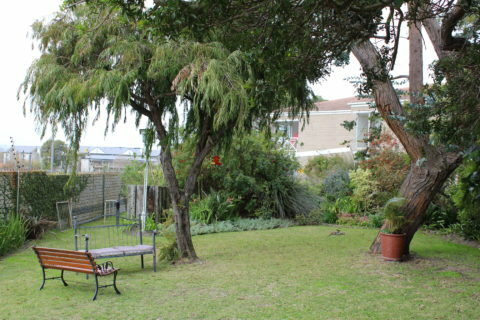 Trianon Nursing Home Cape Town is set in beautifully manicured leafy gardens with established trees. 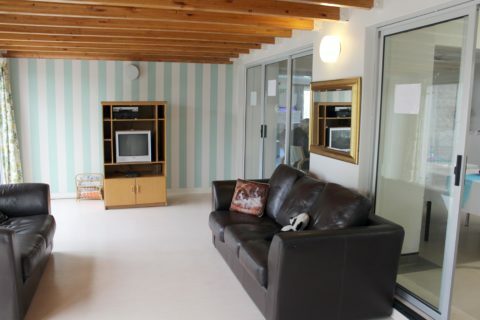 It’s also conveniently located close to all amenities, including the Constantiaberg Mediclinic which is within walking distance. 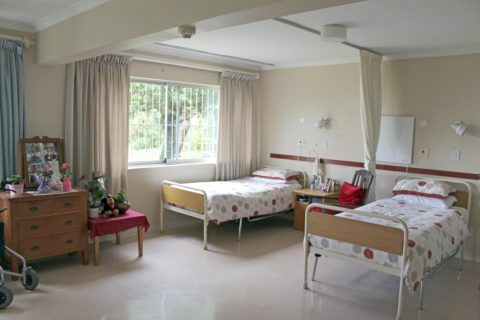 The frail care at Trianon Nursing Home Cape Town consists of a 48-bed CPOA Care Centre. 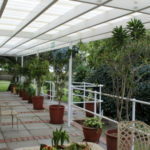 The facility offers day-care, holiday care as well as short-term and long-term care. 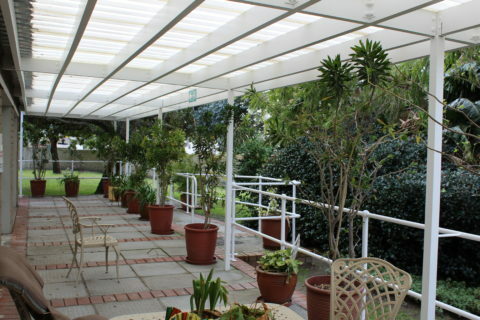 The staff are trained to care for residents affected by Alzheimer’s and other forms of dementia. 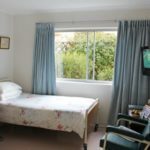 There is 24-hour security in the complex as well as 24-hour nursing care so residents’ loved ones are assured of full-time quality care around the clock. 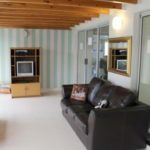 Services offered include a full-time operational clinic during the week, podiatry, physiotherapy, hairdresser, physical exercises, library, weekly shopping trip to the shops if required and entertainment. 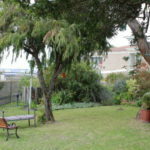 Seniors from the age of 55 are welcome to apply. 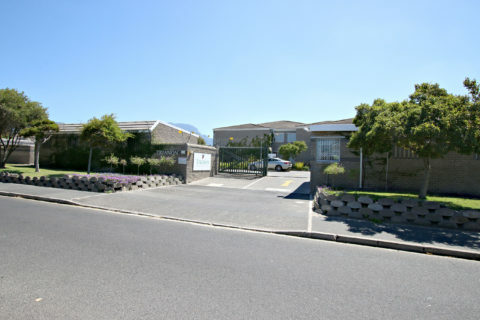 Contact Trianon Nursing Home Cape Town for an appointment today. 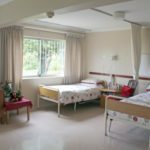 When the time comes that indivduals cannot take care of themselves any longer, they need to know there’s a homely and caring place where they can be cared for by a team of dedicated professionals. 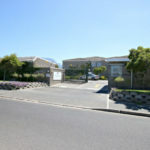 Trianon Nursing Home Cape Town in Diep River was established specifically to provide for the needs of these people, who have reached that stage in their lives. 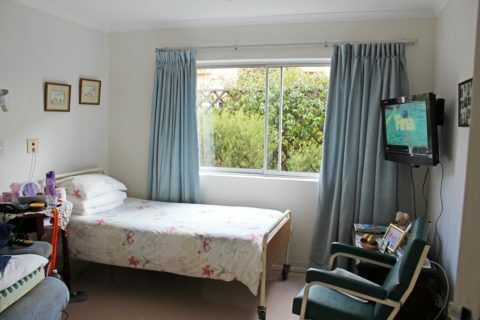 The emphasis is on individual care and esteemed care, ensuring our residents feel comfortable, happy and fully cared for. 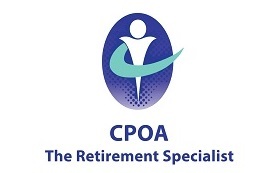 Trianon is part of CPOA (Cape Peninsula Organisation for the Aged) – an amazing company with over 60 years of experience in caring for seniors. 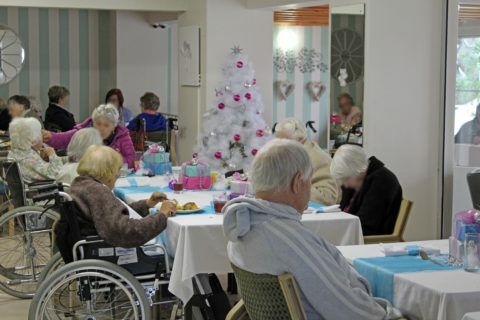 A highly experienced and dedicated staff focus on providing optimum care for the individual, allowing them to retain their independence as long as possible with the reassurance of a constant helping hand nearby. 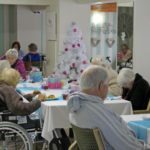 The team is capable of adapting care for the various degrees of independence and stepping care up as required for each individual.